Very Good. 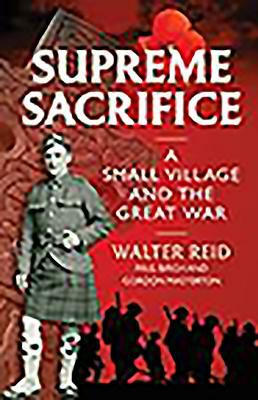 A unique perspective on World War I as seen through the experience of servicemen from one small village. 224 p. 8 Plates, black and white. Good. 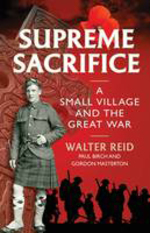 A unique perspective on World War I as seen through the experience of servicemen from one small village. 224 p. 8 Plates, black and white. New. 224 p. 8 Plates, black and white. New. 1780273509 *Brand new* Ships from USA within 72 hours of order.